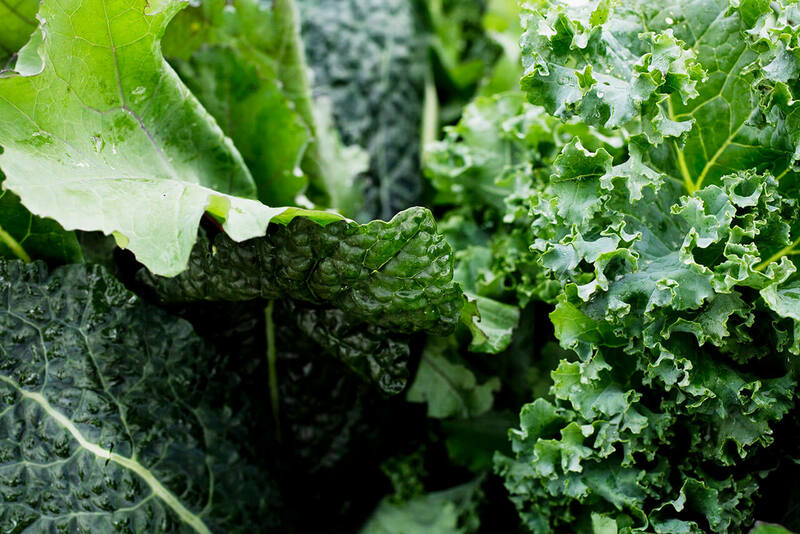 This Universal Antioxidant doesn’t have Vitamin C status in the beauty aisles. Yet. Soon you’ll be seeing green (in homage to the leafy greens in which Alpha Lipoic Acid naturally occurs) in the skincare section. 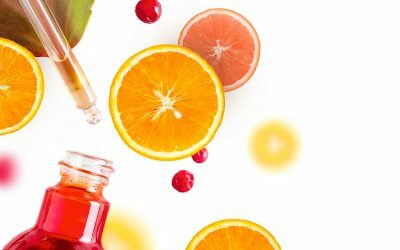 Dermatologists like Dr. Nicholas Perricone have been studying the nutrient for years, culminating in the release of topical Alpha Lipoic Acid serums. It’s not a fad or a miracle ingredient. Alpha Lipoic Acid skin care benefits are legit, science-backed, and complex. “What I think is fascinating is its ability to help mitigate atrophic changes in the skin, such as crepey or thin skin,” says Jennifer Mills, an esthetician in New Orleans (@ritualbodywellness on Instagram) who uses Alpha Lipoic Acid skin products and recommends them to her clients. She started taking the product for blood pressure support, but then noticed the effects on her skin most of which stem from its antioxidant capabilities. The benefits of antioxidants are in nullifying the damage of free radicals, which have been implicated in prematurely aging skin. So, it’s critical to understand the free radical theory of aging. Pubmed is filled with scientific jargon, but here’s a more accessible explanation. Think of a free radical like a zombie, but instead of brains it’s ravenous for electrons. It goes like this. You’re a healthy cell, replete with electrons, protons, and neutrons. You’re minding your own business, doing your job to keep this society of a body functioning. Then this unstable, hungry molecule shows up, missing an electron like a zombie is missing a functioning hippocampus. It wants your electron. So it does what any zombie does and attacks you to steal it, and when you lose that electron, you become exactly like the free radical. You join the horde. You attack other cells and steal their electrons, until there’s an apoptosis epidemic and the body becomes the site of a free radical zombie apocalypse. In the skin, free radicals can damage collagen, leading to premature loss of elasticity. They can cause hyper pigmentation and unwanted textural changes. You know, zombie skin. And they come from everywhere: food, alcohol, contaminants in the air (like cigarette smoke), and even the sun. Alpha Lipoic Acid is such a powerful antioxidant because it is both water- and fat-soluble, so it fights free radicals in just about every tissue in the body. It can also recharge other antioxidants — like skin care staples Vitamin C and Glutathione — after they’ve donated their extra electrons. Alpha Lipoic Acid skin care products benefit you by mitigating the cascading damage caused by free radicals in the skin. In the epidermis, the outer layer of the skin, free radicals can accumulate from exposure to sunlight. In a 2000 study, dermatologist Nicholas Perricone, MD, found that topical Alpha Lipoic Acid skin cream helped the appearance of sun-damaged skin. Wrinkles and loss of skin firmness starts in the dermis, the middle layer of the skin because that’s where the collagen is. And free radicals aren’t the only threat to this important structural protein. AGEs are Advanced Glycation End Products that build up in the skin as a byproduct of sugar metabolism. Since we have a whole article about their effects on the skin, we won’t get into a lot of detail here. Just know that when the occur in the skin, they concentrate mostly in the dermis where they stiffen collagen fibers and compromise their ability to regenerate. This leads to wrinkled, sagging skin. Oh, and AGEs also kill the cells that that produce collagen. Before anyone thought about Alpha Lipoic Acid skin care benefits, the nutrient was primarily used to support healthy glucose metabolism and insulin sensitivity. It also inhibits glycation and the formation of AGEs. If you’ve looked into skin brightening, you know about “the master antioxidant” Glutathione. It can be effective when applied topically to the skin, but then you miss out on all the nutrient’s benefits to the liver, the muscles, and really every part of the body. It’s also a notoriously difficult nutrient to get from diet or supplement, which we explain in detail in another article. 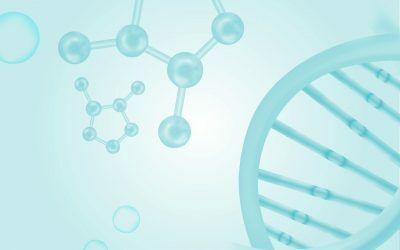 Numerous studies confirm that Alpha Lipoic Acid provokes cells to produce more glutathione, so supplementing with Alpha Lipoic Acid can help you realize the benefits of both nutrients. Topical or Ingestible Alpha Lipoic Acid Skin Products? Both! Topical creams and serums are fantastic for addressing skin coloration as they reliably penetrate the outer epidermis. Firmness, on the other hand, relies on ample collagen which is concentrated primarily in the dermis, the middle layer of the skin. Topical nutrients often do not penetrate the dermis. The most reliable way for a nutrient to reach the dermis is through the bloodstream. 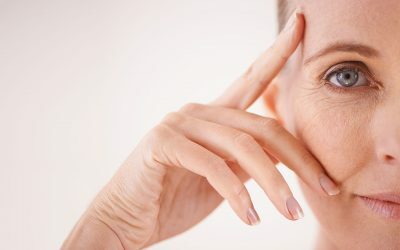 So, if you’re more concerned with mitigating free radical damage in the dermis or inhibiting AGEs in collagen, an oral Alpha Lipoic Acid supplement is the way to go. It’s also the only way to get all the other benefits of Alpha Lipoic Acid that run deeper than the skin, but contribute significantly to overall health that is always visible on the outside. 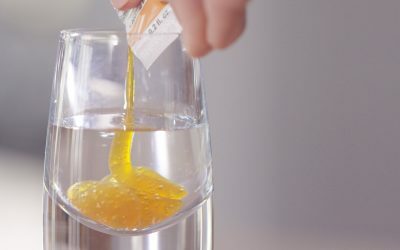 This problem with Alpha Lipoic Acid supplements though is just what makes it such a powerful antioxidant: it’s both attracted to and repelled by water. That makes it susceptible to rapid excretion from the body. When you take standard oral Alpha Lipoic Acid supplements, absorption is rapid but incomplete. Its half-life in plasma is a mere 30 minutes. Basically, some of it is absorbed, but much of the nutrient is excreted before it can get to the cells. Researchers say that Alpha Lipoic Acid appears to use a Na+ -dependent multivitamin transporter to go from the blood plasma into tissues (Shay et al., 2009; Ohkura et al., 2010; de Carvalho and Quick, 2011). These transporters are in limited supply, so if an ALA molecule can’t get a quick lift, it’s likely destined for excretion. 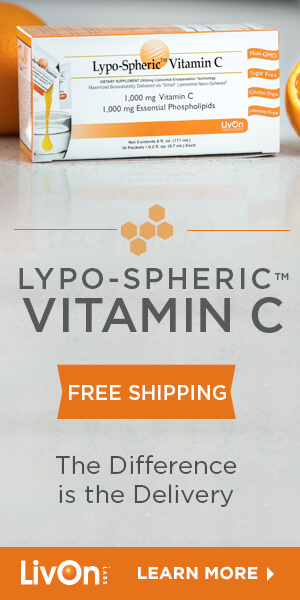 Our Lypo-Spheric™ Alpha Lipoic Acid is encapsulated in liposomes that transport the nutrient from the digestive system, through the intestinal wall and into the bloodstream and the cells without relying on scarce multivitamin transporters. The phospholipids that make up the liposomes are the same material that constitutes your cell membrane, so the liposome can slip into the cell. That fat-based composition keeps the Alpha Lipoic Acid molecules intact through the aqueous regions of the body because you know what happens when you try to mix oil and water.